The roller chain coupling is a flexible coupling of amazingly simple construction. It consists of a combination of one coupling chain and a pair of coupling sprockets. 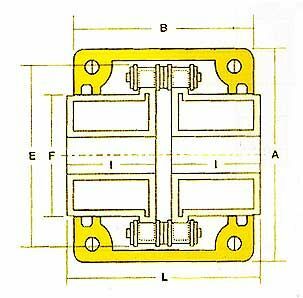 Flexible and strong, roller chain coupling is suitable for a wide range of coupling applications. 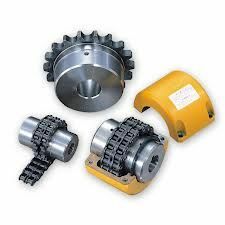 Torque is apportioned over the whole roller chain and all sprocket teeth, and is held at a point close to the outer diameter of the sprockets. This construction and the superior qualities of roller chain combine to make a compact and lightweight coupling. The casing, which revolves with the body of the coupling, has an attractive design. And unlike other couplings, there are no dangerous projecting bolts. Connecting and removing the shafts is simply accomplished using a connecting pin. Shafts to be coupled should be aligned as accurately as possible along a straight line. Unfortunately, this proves quite difficult. 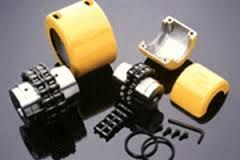 The chain coupling provides necessary flexibility because the chain and sprocket produce a clearance. 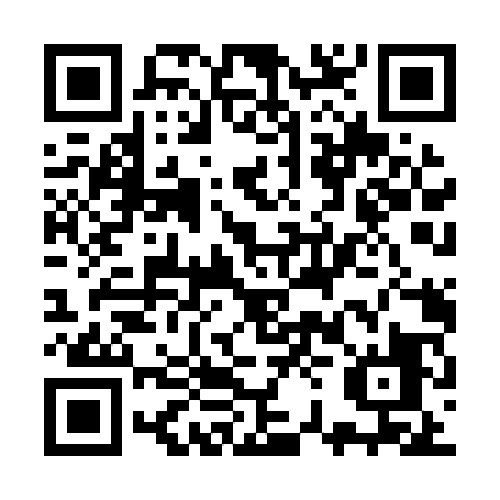 In addition to protecting the bearings from overheating and abrasion, it safeguards the machine during use. E L F I Approx.